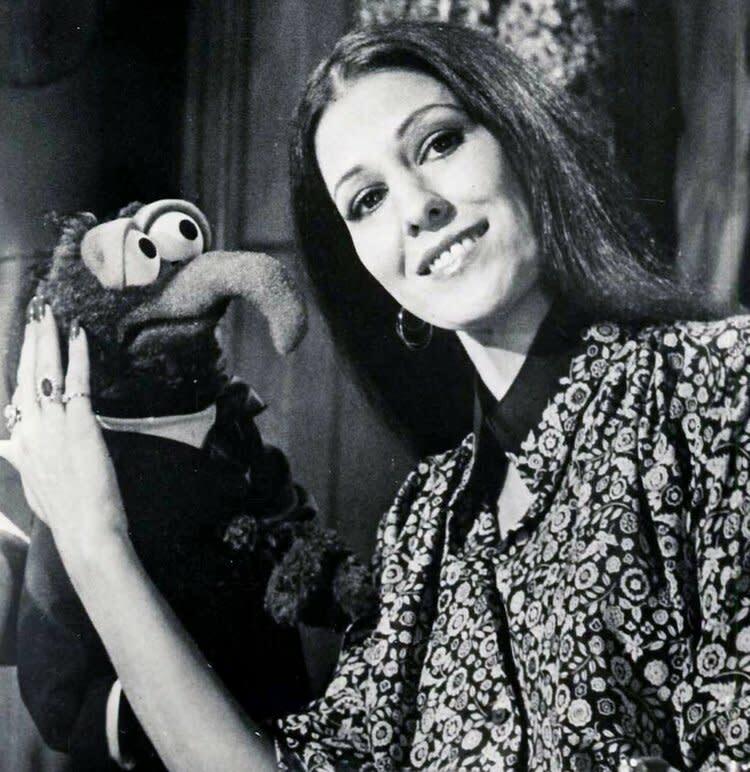 Drawing inspiration from her personal journey, one of music's most enduring voices and composers, Rita Coolidge, is back with "Safe in the Arms of Time," her 18th solo album. Two-time Grammy Award winning performer on an intimate stage! Reduced pricing Thursday & Friday - 8pm nightly. 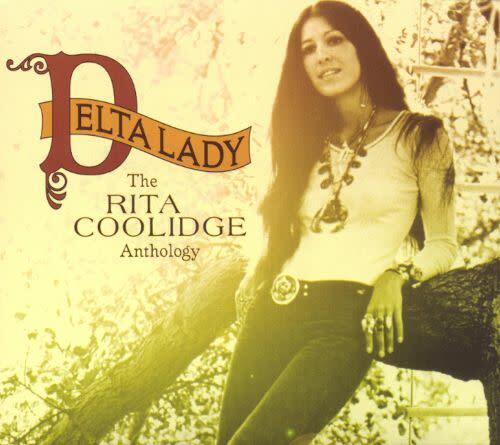 After ten years during which she bore witness to some of her life’s greatest joys and deepest sorrows—and the publication of her acclaimed 2015 memoir, Delta Lady–Rita Coolidge is back with “Safe in the Arms of Time”, her 18th solo album and a reaffirmation of her indomitable spirit and unquenchable creative thirst. 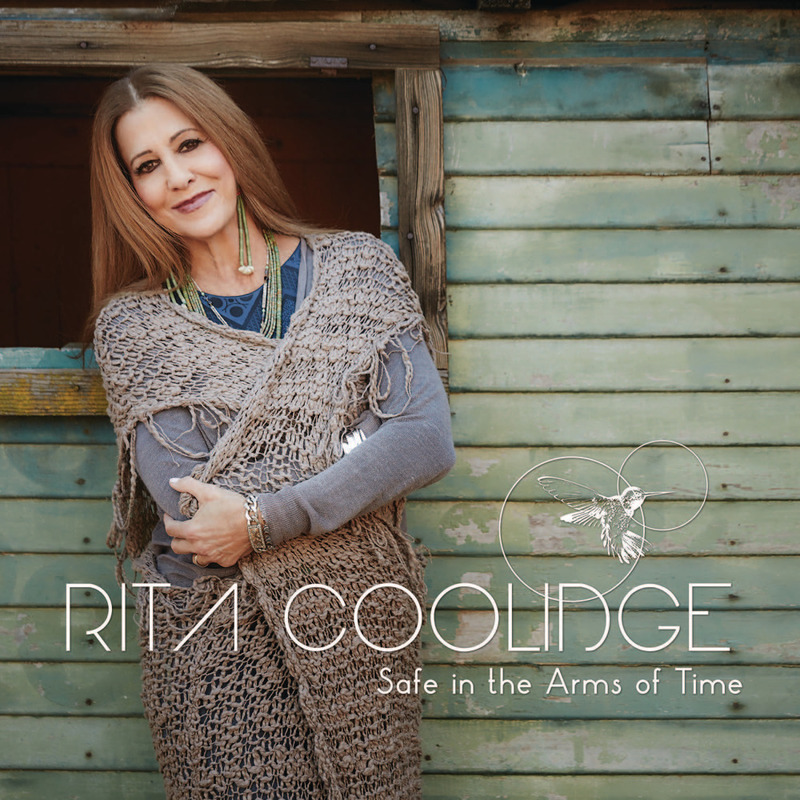 “Safe in the Arms of Time” marks Rita’s triumphant return to the songwriting that gave the world her shimmering (and still uncredited) “piano coda” to Derek & the Dominoes’ “Layla.” Three of the album’s 12 songs were co-written by Rita and draw inspiration from her personal journey. Her enthusiasm for sharing her life stories was infectious. 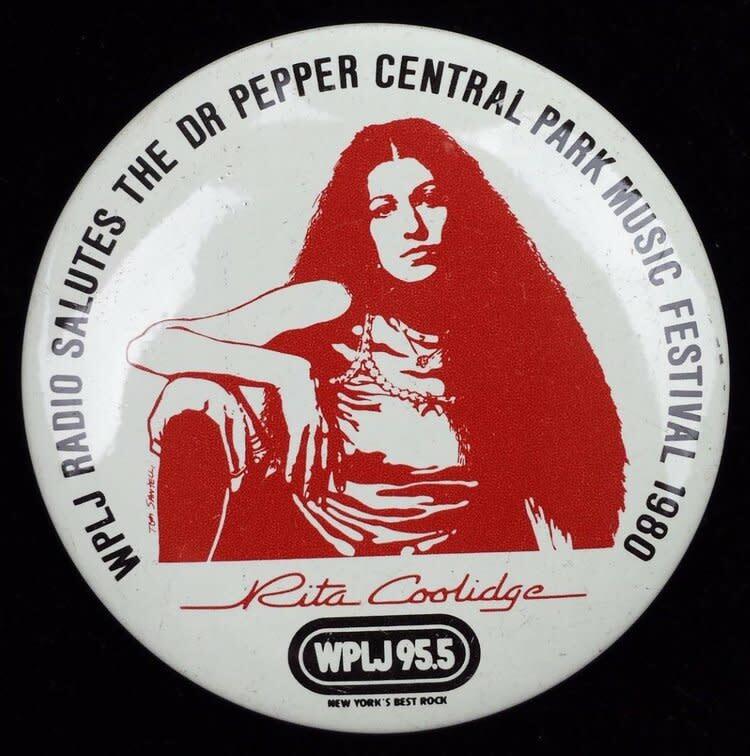 Rita, former Tom Petty drummer Stan Lynch and Joe Hutto composed “You Can Fall in Love,” about reconnecting with an old flame, minutes after meeting as all were swept up in an irresistible creative current – “the song was done and demoed in five hours,” marvels Rita. 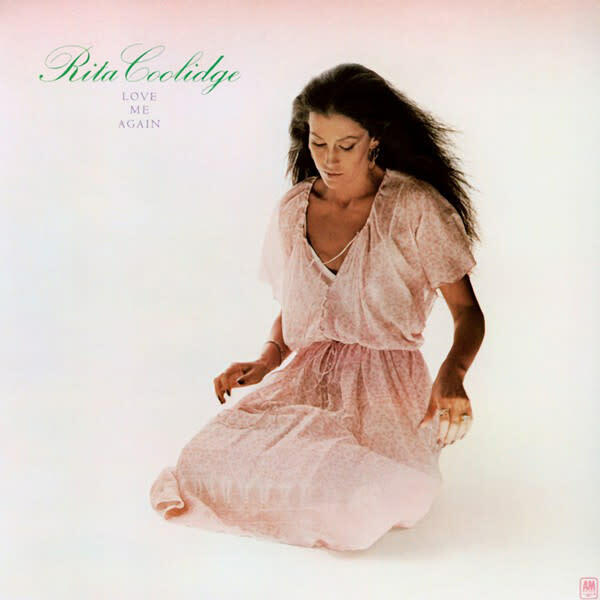 Safe in the Arms of Time is colored by Rita’s pivotal role in the Los Angeles singer-songwriter scene of the 1970s, where she made her bones as a top backup singer—that’s Rita on the refrains of Stephen Stills’s “Love the One You’re With” and Eric Clapton’s “After Midnight”—before embarking on a platinum-selling solo career. 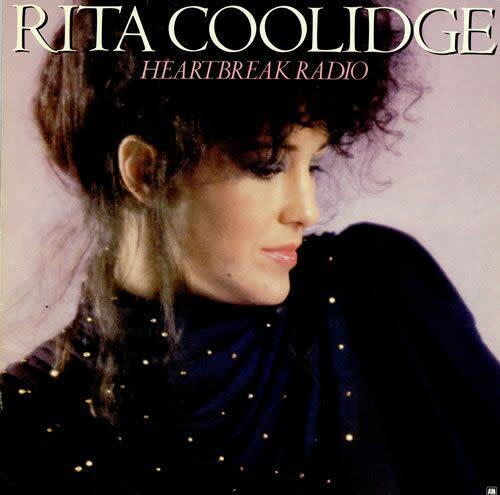 Rita and producer Ross Hogarth gathered an all-star lineup of the era’s top musicians—guitarist Dave Grissom, bassist Bob Glaub, John “J.T.” Thomas on keyboards and drummer Brian Macleod—at L.A.’s Sunset Sound, the famed recording studio where Rita recorded her first solo albums. 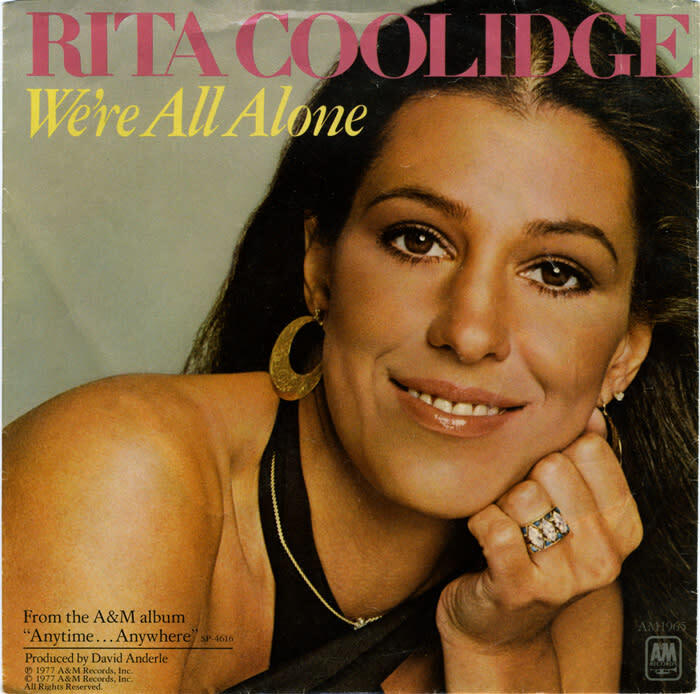 Rita traveled to Nashville and the studio of Keb’ Mo’ to write, with singer-songwriter Jill Colucci, two of the album’s most intimate songs, “Walking on Water” and “Naked All Night.” Duetting with the Grammy-winning bluesman on “Walking on Water” was a thrill for Rita, “I literally have every Keb’ Mo’ CD—I’ve been a fan for decades,” she says. 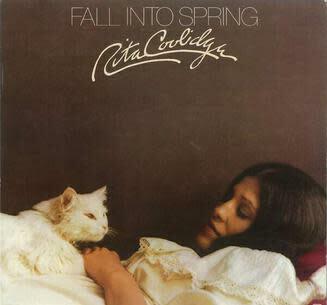 Safe in the Arms of Time reunited Rita with Graham Nash, her romantic and creative confidant during Nash’s Crosby, Stills & Nash days and one of Rita’s most cherished and enduring friendships. 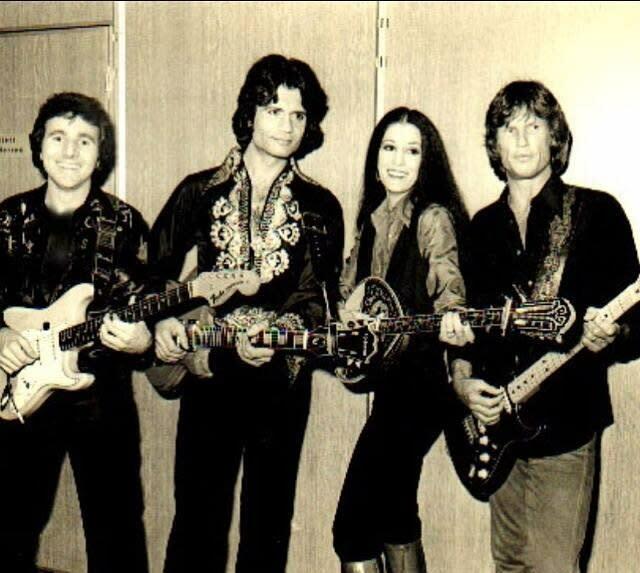 Nash and the journeyman L.A. session drummer Russ Kunkel had written “Doing Fine Without You” and offered it to Rita. “That was one of the first songs we chose. Russell and Graham had written that and thought of me, and I said, ‘I don’t know when I’m doing a record, can I put this on hold?” Two years later, the song is among the album’s standouts. 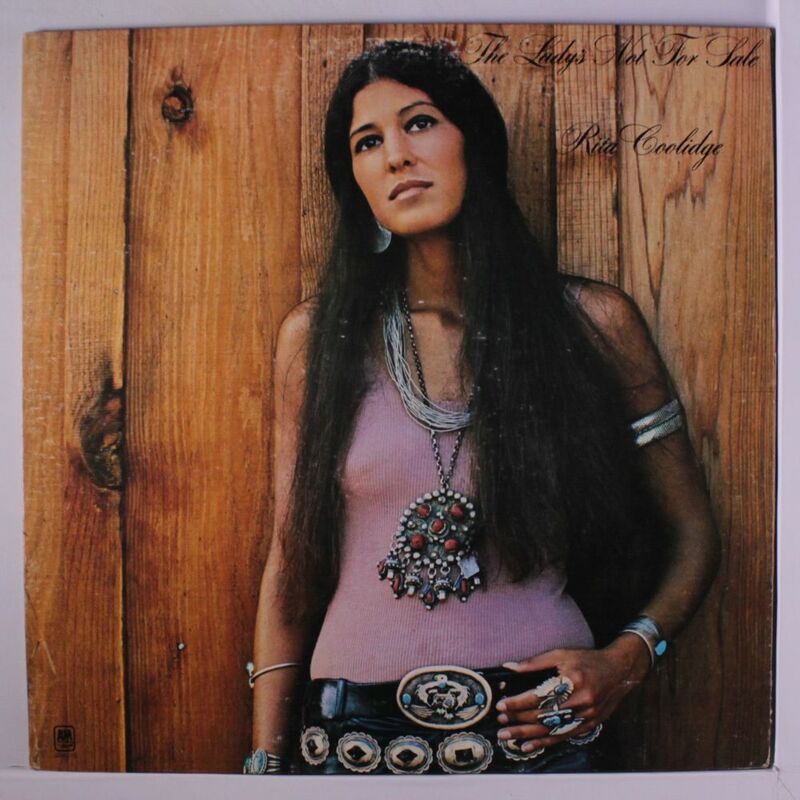 Safe in the Arms of Time’s songs are the first new music Rita has recorded since the tragic death in 2015 of her beloved sister, Priscilla, a recording artist and member of Walela, the Native American trio she and Rita founded with Priscilla’s daughter, Laura Satterfield. 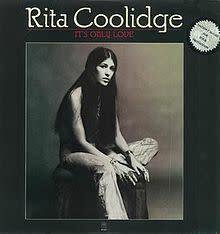 The recording of the album also coincided with Rita’s relocation from Southern California, her home since the 1970s, to a new life in Tallahassee, where in the 1960s, as an art major at Florida State University, she discovered her true calling as a musician—and never looked back. 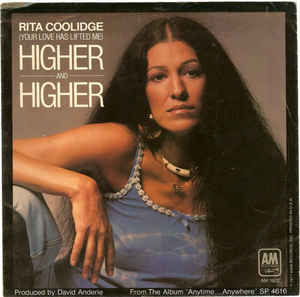 In her subsequent career comprising five decades and millions of record sales, Rita captivated audiences with her signature hits “We’re All Alone,” “The Way You Do the Things You Do,” “All Time High” and “(Your Love Has Lifted Me) Higher and Higher.” And in a remarkable eight-year romantic and artistic marriage for the ages, she and former husband Kris Kristofferson earned multiple Grammy Awards.